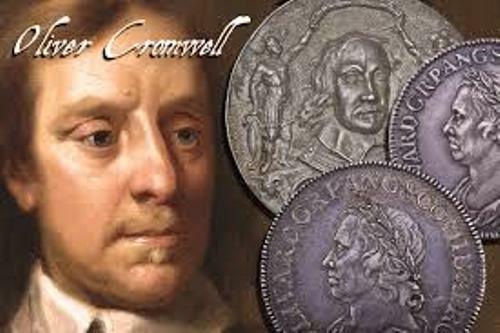 Cromwell was born 25 April 1599 in Huntingdon, Huntingdonshire, England. He was famous as an English political leader and English military. 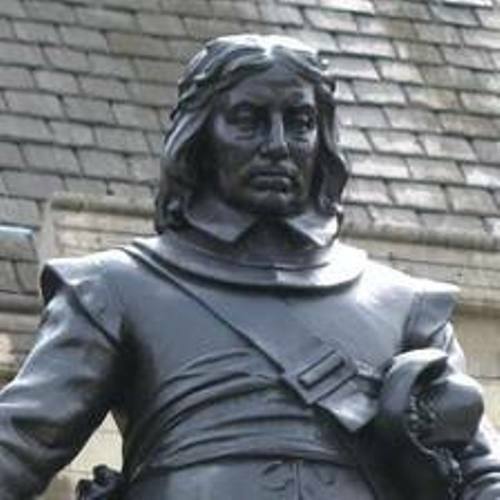 Cromwell passed away at the age of 59 on 3 September 1658 in Whitehall, London. His resting place is located at Tyburn, London. 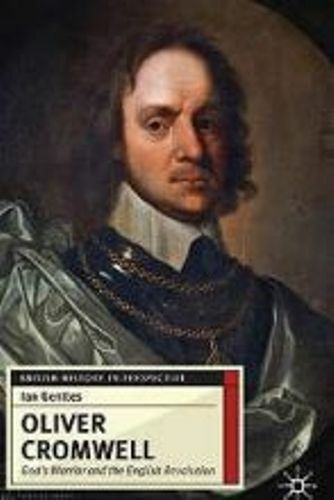 Cromwell was the son of Robert Cromwell and Elizabeth Steward. His wife was Elizabeth Bourchier. He had some children such as Richard Cromwell who served as Lord Protector and Henry Cromwell who served as Lord Deputy of Ireland. When we talk about Oliver Cromwell, you should never forget about his military service. He served as Military commander in England. He also involved in the English Civil war. Cromwell decided to become an independent puritan in 1630. This religious conversion made him a bit tolerant about other Protestants. He also believed that this conversion led him into victory. In 1628, he was selected as a Member of Parliament for Huntingdon. He had a great opportunity as a member of parliament. In 1640, he sat as a member of parliament for Cambridge for the short. Then he sat for the long parliament in 1640 till 1649. 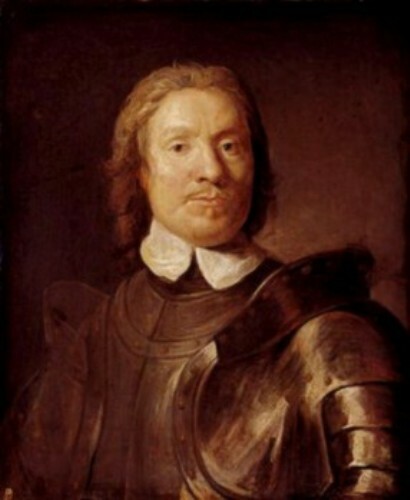 Cromwell also involved with English civil war. He took side on the Roundheads or Parliaments. During the war, He had a significant role to defeat the royalist people. He was called as the Old Ironsides. King Charles I’s death warrant was issued in 1649. Do you know that Oliver was one of the signatories? At that time, he sat as a member of the Rump Parliament. Get facts about King Charles 1st here. 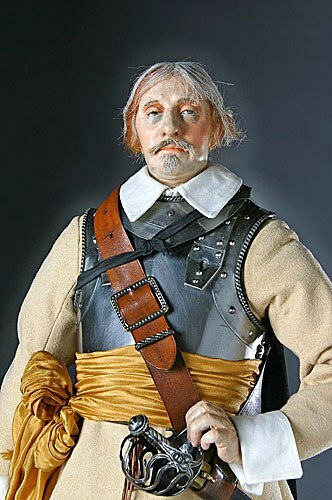 In 1650 till 1651, Cromwell was an influential figure to raise a campaign against the Scottish army. For many years, Cromwell is called as a controversial figure. Winston Churchill called him as a military dictator, but Leon Trotsky called him as a class revolutionary. Oliver Cromwell died because of malaria and ‘stone’. Stone is used as to call the infection of kidney or urinary. Do you want to give opinion on facts about Oliver Cromwell? Giuseppe Arcimboldo facts give your some ideas about the Italian painter. He impressed people with his imaginative portrait heads.